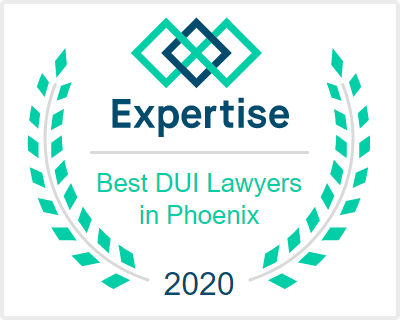 The penalties for Extreme DUI in Arizona are some of the harshest in the country and are more severe than those of DUI. 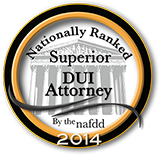 A conviction carries mandatory jail, mandatory fines, license suspension, and the ignition interlock device. 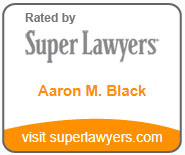 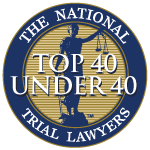 Because of the severity of penalties and potentially life-changing implications of a conviction, Aaron Black’s goal is to keep you out of jail and fight for dismissal of your case. 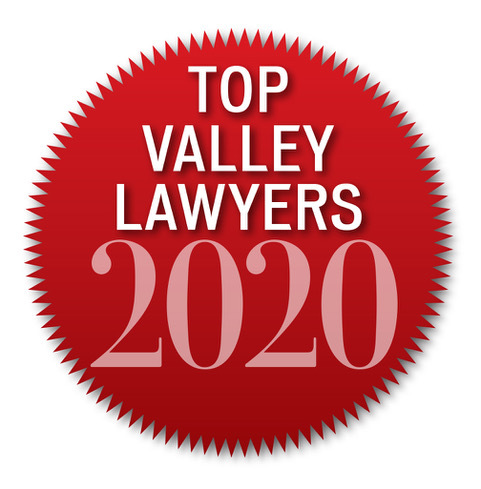 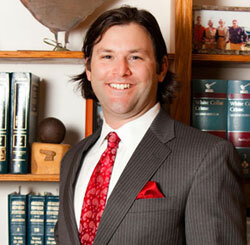 If you or someone you know are facing charges of Extreme DUI in Arizona, click here to contact Aaron today!